When we understand God's principles concerning giving there is a freedom we have never known. Being a generous giver does bring financial results, but there is something more than just that. 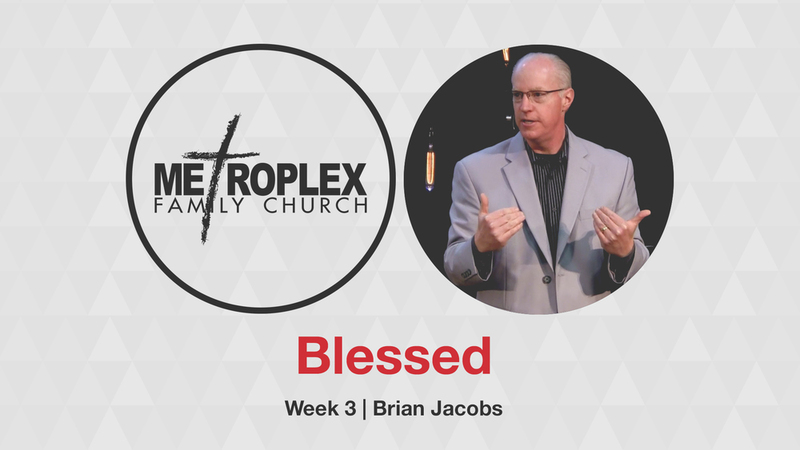 In this series, "Blessed - A Life of Giving", Pastor Brian shares how God changes our hearts from selfish to generous which affects every area of lives.